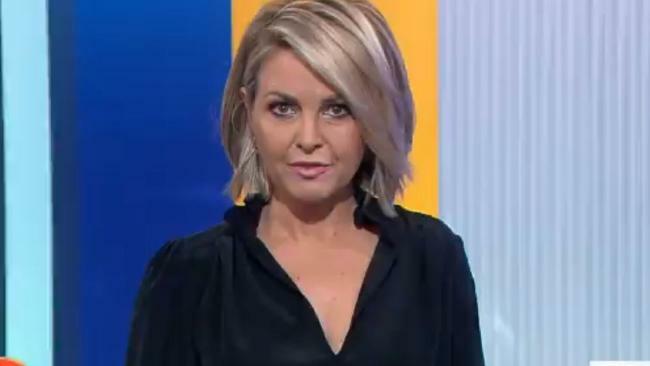 ANTHONY Albanese and Christopher Pyne have spent their Friday morning being grilled by Today host Georgie Gardner, who questioned the pair on parliament's toxic culture. The TV presenter kicked things off by introducing a poll which more than 13,000 Facebook users had taken part in. A whopping 94 per cent of voters said they didn't trust politicians - leaving just 780 people saying they did. Speaking at the Australian Women's Weekly Women of the Future awards on Wednesday, former foreign minister Julie Bishop said Australia's political parties needed to "recognise they have a problem in attracting and maintaining women, diversity in general". Ms Bishop also referred to the recent resignation of Liberal MP Julia Banks over allegations of bullying culture. On Today, Gardner asked the ministers how they were working to change that environment. people have been a feature of politics for a very long time - for 118 years," Mr Pyne said. "The last couple of weeks and last five years, as Anthony points out, to 10 years as I said before has taken things to a new level. We need to recognise that." Gardner questioned whether the problem was politicians refusing to believe people when they spoke about bullying. "The problem is you are not recognising it and Julia Banks, her allegations were dismissed as scuttlebutt, innuendo and rumour," she said. When Mr Pyne suggested people in parliament "need to grow up", Gardner clapped back. "More than grow up, I would suggest. I would suggest start respecting women. I mean, can you imagine what woman would want to enter politics these days?" In his first official speech as Prime Minister, Scott Morrison headed to Albury on the NSW-Victorian border, where the Liberal party was founded by Robert Menzies. 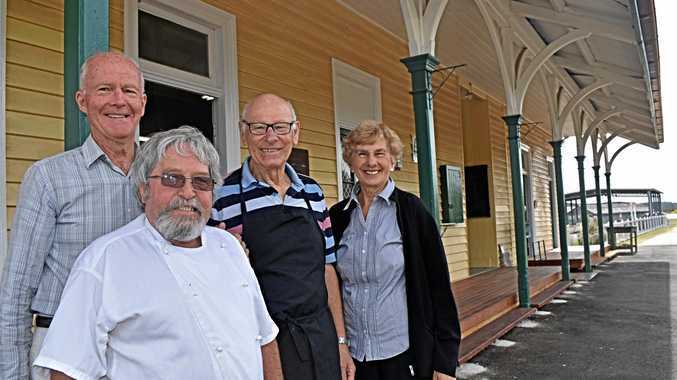 "This is an important ritual, for us to come here today, where Robert Menzies came, all those years ago … Robert Menzies brought them here to unite them about what they believed in, because you can't just be about what you're opposed to," Mr Morrison said. But it was the PM's reference to a government from almost 100 years ago that didn't sit well with Gardner. "Just on that speech from our new Prime Minister - who we didn't vote for - yesterday," Gardner said. "Christopher, it talked about a new generation of Liberal leadership. But it didn't outline any new course of action but was harking back to the golden era of the Menzies government. "That is gone. That is done. We want to hear of a progressive government. Forward thinking. Give our kids hope."